Can’t Decide Between the 2018 Volkswagen Tiguan or the 2018 Volkswagen Atlas? Let Balise Volkswagen Help! 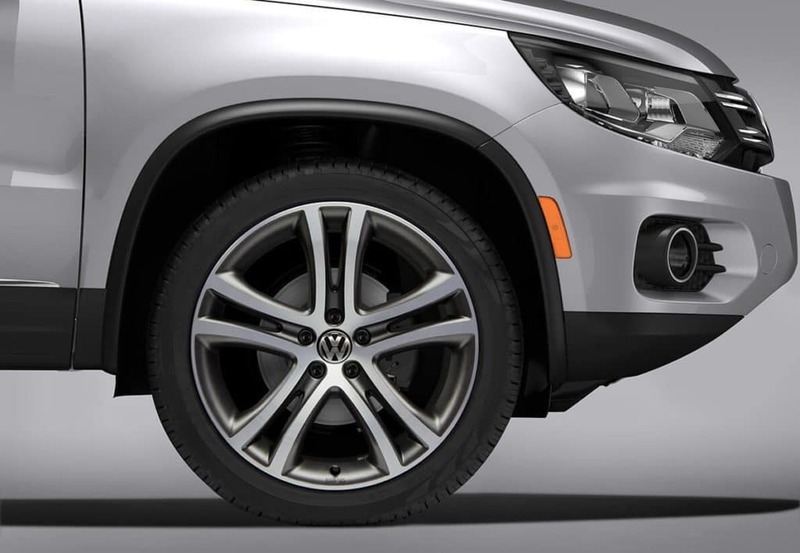 At Balise Volkswagen, we know choosing the Volkswagen Tiguan or the Volkswagen Atlas can be a tough decision – but that’s why we’re here to help. When SUV shopping, it’s important to think about your must-have features along with the amount of space you may need. Stop by and visit us so we can help you throughout your entire vehicle purchase. We know whether our Warwick, West Warwick, or Providence driver choose the Atlas or the Tiguan, they won’t be disappointed in any way. The Tiguan added third-row seating to its lineup, which is great news because both SUVs can seat up to seven passengers. We think if you’re going to be using the third-row on a better basis, the Atlas may be the better family-friendly choice due to its larger size. The maximum interior cargo space of the Atlas is 96.8 cubic feet, while the Tiguan has 65.7 cubic feet. Under the hood of the Tiguan, you will discover that the 2.0L turbo engine has been refined to be more efficient, which helps this SUV remain to be more powerful than some of the competitors. Whichever SUV you decide to go with, both are mated to an eight-speed transmission to make the most power and excellent fuel efficiency. We invite all our East Providence, Pawtucket, and Attleboro neighbors to Balise Volkswagen for a test drive. Please contact us online for more information about our Volkswagen SUV inventory. 0 comment(s) so far on Can’t Decide Between the 2018 Volkswagen Tiguan or the 2018 Volkswagen Atlas? 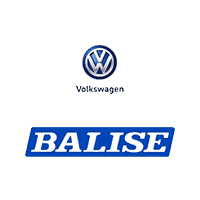 Let Balise Volkswagen Help!